Advocate Lewis Uriri, one of the lawyers who successfully represented President Emerson Mnangagwa against the opposition MDC Alliance Presidential election challenge in the Constitutional court yesterday continued his dig at his former client saying he breached the constitution by appointing a special anti-corruption unit that directly reports to him. Uriri who was represented the suspended University of Zimbabwe vice Chancellor, Levi Nyagura said the exclusion of prosecutors from the National Prosecuting Authority (NPA) was tantamount to denying his client a fair trial. “These prosecutors take instruction from the State President. They do not report to Prosecutor-General. 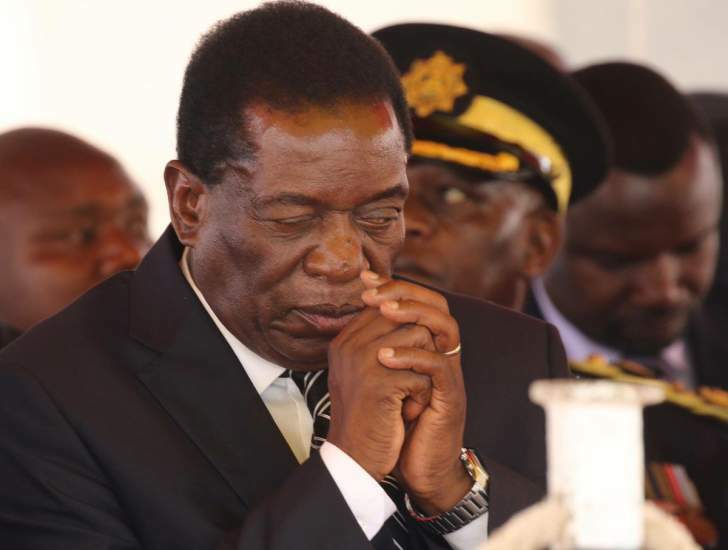 The President woke up one morning and said I am putting a commission or a special unit, that is fundamentally a breach of the Constitution of Zimbabwe,” Uriri said. “It is an abuse of power for other purposes not known to us. If there is going to be a conferment of prosecutors who are not from the Prosecution Authority, such power must be by Act of Parliament. “Section 260, 1(a) relates how a prosecutor can not be a subject or directive to anyone or being control by anyone and must be an independent prosecutor. The power to appoint means the power to disappoint which means this prosecutor will serve in the pleasure of the president’s office where they report to,” argued advocate Uriri. “We would want to approach the Con Court because for a declaration that the face of the case and its circumstances, the refusal of the court for us to refer the matter to the Con Court is itself a breach of the protective right of Section 56 (1) of the Constitution,” insisted Uriri. Nyagura is facing charges of abuse of office relating to the awarding of a doctor of philosophy degree to former first lady Grace Mugabe.